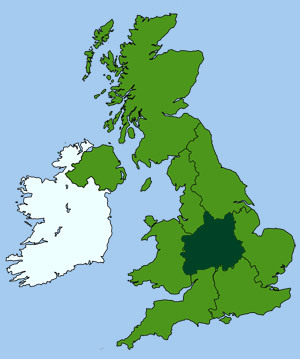 The current forest now is only a tiny fraction of the size it would have been during the 12th century, when King John used this area as his royal hunting territory. 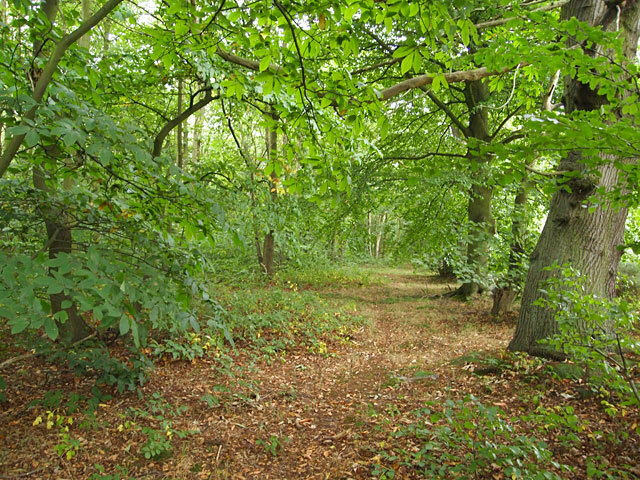 The remaining area is now a protected nature reserve. A visitor centre, near the entrance (on the B6034 just north of Edwinstowe), provides information on its history and current natural habitats. 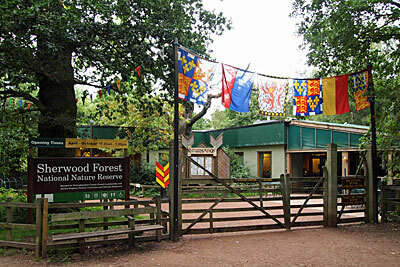 The forest has over 900 oak trees, the oldest of which is the Major Oak, just a short walk into the forest from the centre. Now looking a little worse for wear, the Major Oak's heavy branches have been propped up with steel supports and cordoned off from the public for safety reasons. The last time I visited (during the early 1980), it was possible to walk up and touch the tree and some people even climbed on it. This current tree is only some 500 years old, so it is a little too young to be the stuff of legends. One of the old trackways through the forest. Probably appearing as much as it did in Robin Hood's era. 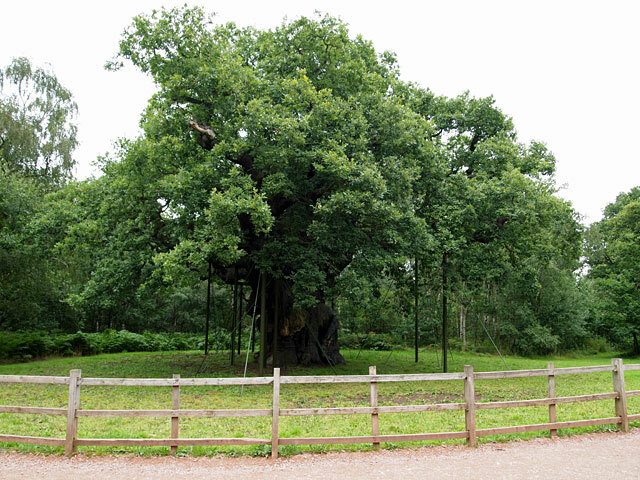 The original old oak that once stood in the centre of Sherwood Forest was felled in 1940. 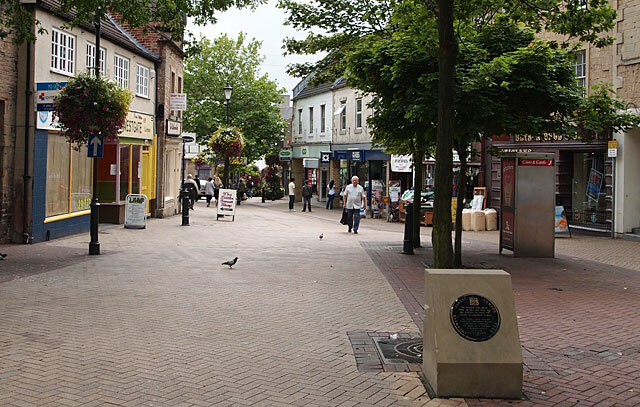 A plinth marks its approximate spot, which is located in the Mansfield town some 7 miles from the existing forest boundary. 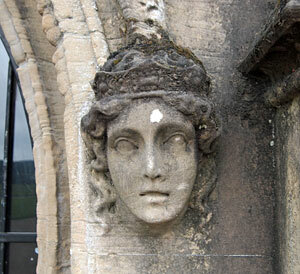 Acquired by the Byron family in the 1540s, the 12th-c abbey cloister was then converted into a private dwelling. The poet, Lord Byron, later inherited the house but was unable to maintain the crumbling ruins so he sold them on in 1818 to pay off his debts. 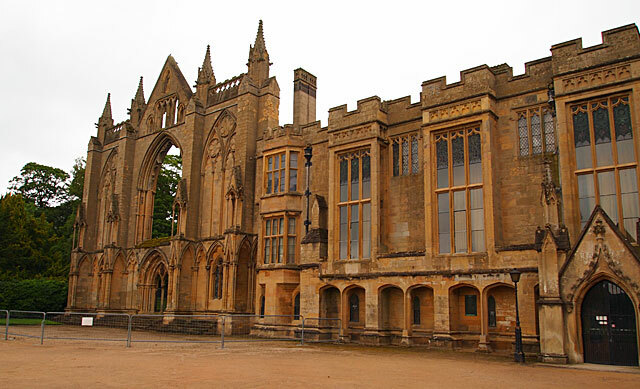 The buildings and estate are open to the public, and most visitors come to view the relics and of mementoes of the poet, including his bedroom. The west face of the abbey church and parts of the old priory still survive. 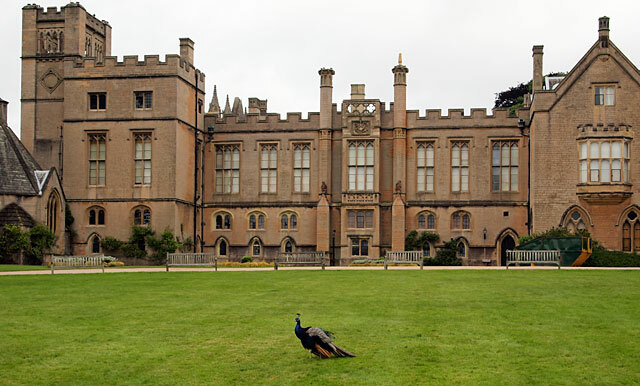 In the 19th-c the property was rebuilt in a Gothic style, to designs by John Shaw. Its many fine rooms contain Tudor and Stuart furniture, together with English armour and artworks from the same period. Newstead was almost total a ruin when Byron inherited it in 1808 from his great-uncle. His uncle was known as the 'wicked lord' and often staged mock naval battles on the lake. 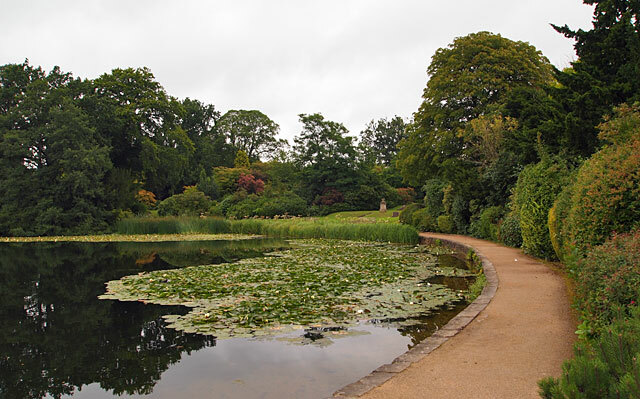 The abbey is set amid some extremely beautiful parkland, with ponds, streams, waterfalls and a lovely Japanese garden. The grounds are noted for its many rare trees and shrubs, plus extensive woodlands lined with rhododendrons.